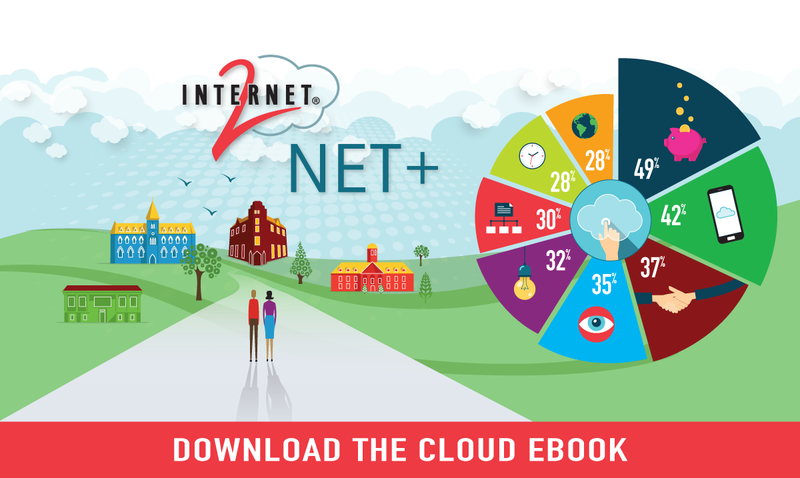 In this issue of Internet2 NET+ Cloud Highlights News: Google joins Internet2, November Cloud webinars from DocuSign and LastPass, Community Security and DDoS perspectives, announcements from Keeper, OneCampus and more! Under the new agreement, a portfolio of cost-effective, easy-to-access technology and services will be tailored to the unique needs of the Internet2 community. You now have access to a customized version of the Brightspace LMS through Internet2’s NET+ Portfolio. Download the new eBook with lots of quick and easy-to-digest data on the benefits of cloud for the higher education enterprise. Internet2 tests and adopts a number of NET+ services that help support our work with member campuses including Box and Splunk—and, most recently deploying ServiceNow. Stay tuned for additional information about the roll-out of Service Desk functionality to the Internet2 community in the coming months. Register now for this special webinar on 11/16 at 2pm ET. See how The Ohio State University implemented Digital Transaction Management in their HR function. 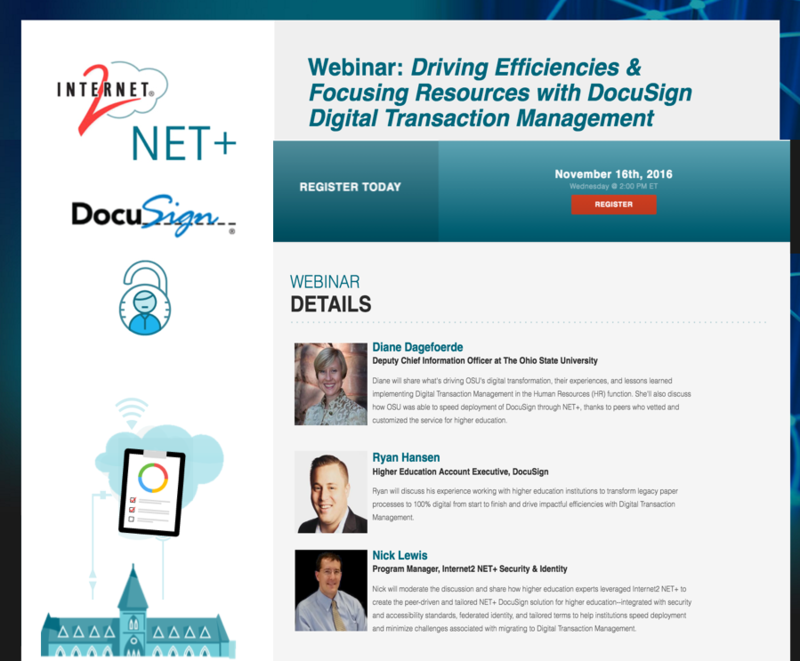 Learn how legacy paper processes are transformed to 100% digital from start to finish, transactions are accelerated, costs and errors are reduced, and users are delighted with NET+ DocuSign—integrated with standards and tailored terms for higher education. See the announcement and interest form signup as Google joins Internet2 and plans to work with member institutions to explore higher education technology opportunities with Google Cloud Platform, which enables developers to build, test, and deploy applications on Google’s highly-scalable and reliable infrastructure. This new post from Paul Howell, Internet2 Chief Cyberinfrastructure Security Officer, discusses how the R&E community forms an ecosystem of networks that, when working together, offers substantial resources to combat DDoS attacks within the Internet2 Network and the entire community. 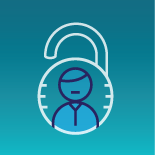 This blog post provides an update on our "fun in the sun" third-quarter activities as EDUCAUSE, Internet2, and REN-ISAC staff members meet regularly to share information and discuss information security collaboration at a high level. Our communities' have been very busy this summer--see the details! According to a new report from Kaspersky Lab, the average cost of recovery from a single security incident is estimated to be $86,500 for small and medium businesses and $861,000 for enterprises. According to a new RAND Corporation study, the cost of a typical cyber breach to an American company is much less than generally estimated, providing one possible explanation for why companies do not invest more to improve computer security. See the release and details about Keeper Security, Inc. becoming an Internet2 member and joining the Internet2 NET+ Program. 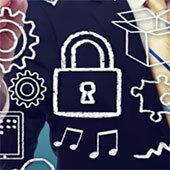 Keeper is a password manager and secure digital vault software platform that provides both enterprise-strength password management and secure digital file storage. In this post from Samsung Insights, Ben Fineman, NET+ video, voice and collaboration services program manager discusses how VR is changing the student engagement game. 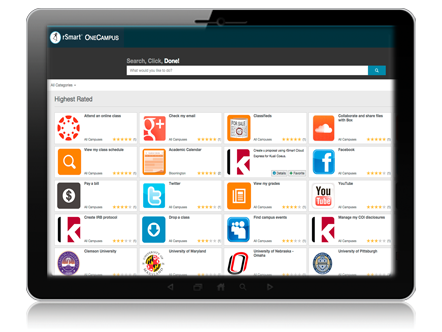 See the details of the new release of Internet2 NET+ OneCampus which includes alerts, global announcements and mobile access efficiencies to help students, faculty and staff successfully search campus services. According to the J.D. Power 2016 Cloud Storage Satisfaction Report, Box ranked highest on overall customer satisfaction with cloud storage service providers. Submit proposals for the 15th annual Security Professionals Conference held May 1–3, 2017 in Denver, Colorado. Submit a proposal to share future directions, best practices, stories on successful collaborations, or solutions to community-wide information security and privacy issues of interest by Monday, November 14! 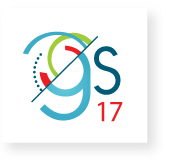 Submit sessions through November 4th for the 2017 Internet2 Global Summit—Bringing Networks Together: Connecting People and Technology with Research and Education. Summit track session themes address the following topic areas: Trust and Identity; Research and Education; Network Foundations for the Future; and Applications and Services. The Summit will be held in Washington, D.C., April 23–26, 2017. Register for this webinar on Thursday November 3rd at 2pm EST as Richard Biever, Chief Information Security Officer at Duke University discusses how NET+ LastPass is a key part of their strategy to meet the challenges of password security, and how educational institutions can benefit from NET+ LastPass to build a more secure IT culture with campus-wide password management. Since collaboration is the hallmark of the Internet2 community, knowing about and engaging with other institutions who have implemented a specific service may be helpful for best practices and benchmarking. You have an entire community who can help you succeed! Register for this webinar on 11/3 at 2pm ET as Richard Biever, Chief Information Security Officer at Duke University discusses how NET+ LastPass is a key part of their strategy to meet the challenges of password security and build a more secure IT culture with campus-wide password management. NET+ Splunk - Free Training for ALL Internet2 Higher Ed Members! Collaborative research using @googlecloud - @GoogleForEdu is now a member of @internet2 !